Looking for SIN Regatta 2016? Click here. 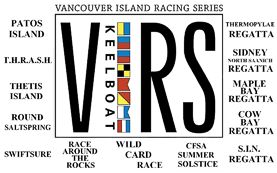 The Nanaimo Yacht Club welcomes all Snake Island Nanaimo Regatta racers to our docks for our annual Regatta weekend. We encourage you to take advantage of our Early Registration discount of $20 if purchased by May 30. 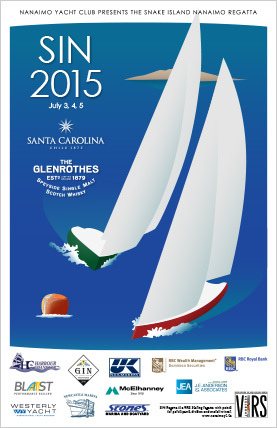 Our regatta is only $85 per boat; $65 per boat prior to May 30. Payment and registration may be made by PayPal on the NYC website. Competitors coming from afar are offered flexible moorage options. Do you plan to arrive the weekend prior? Contact NYC. RV and vehicle parking can be arranged. Tenting on the docks is available and free of charge for competitors.